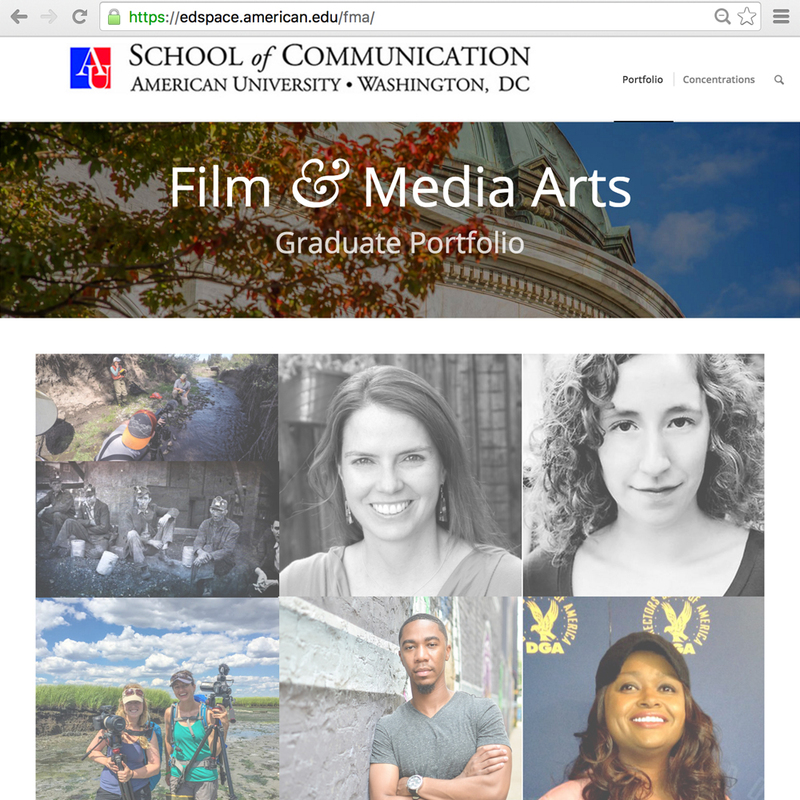 Students, faculty, and staff at American University needed an easy and flexible space for designing ePortfolios, blogs, and other academic websites. 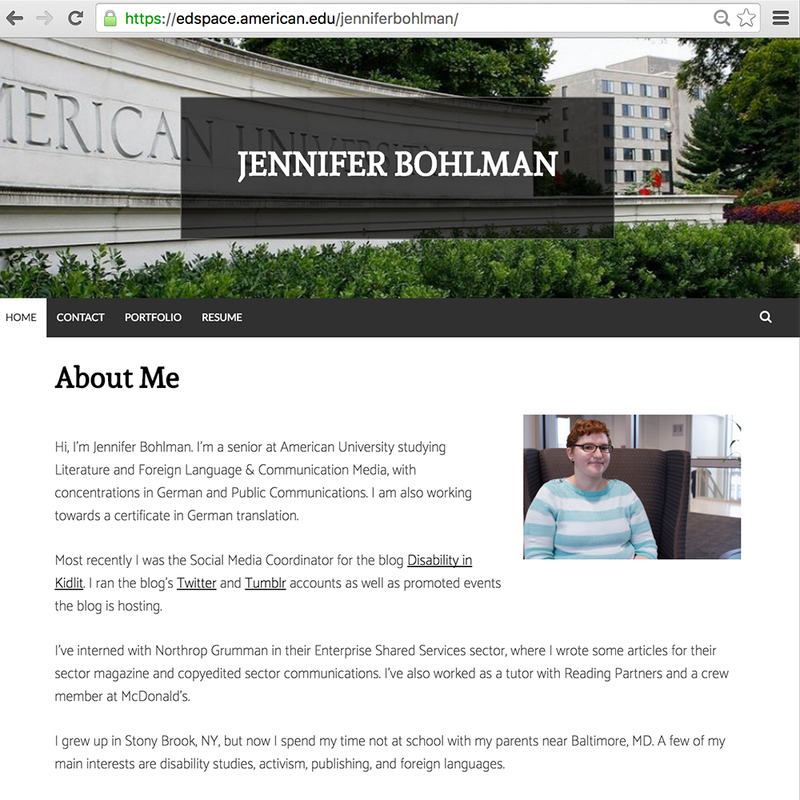 The installation is hosted by WPEngine, which allows unlimited upload capacity and users. 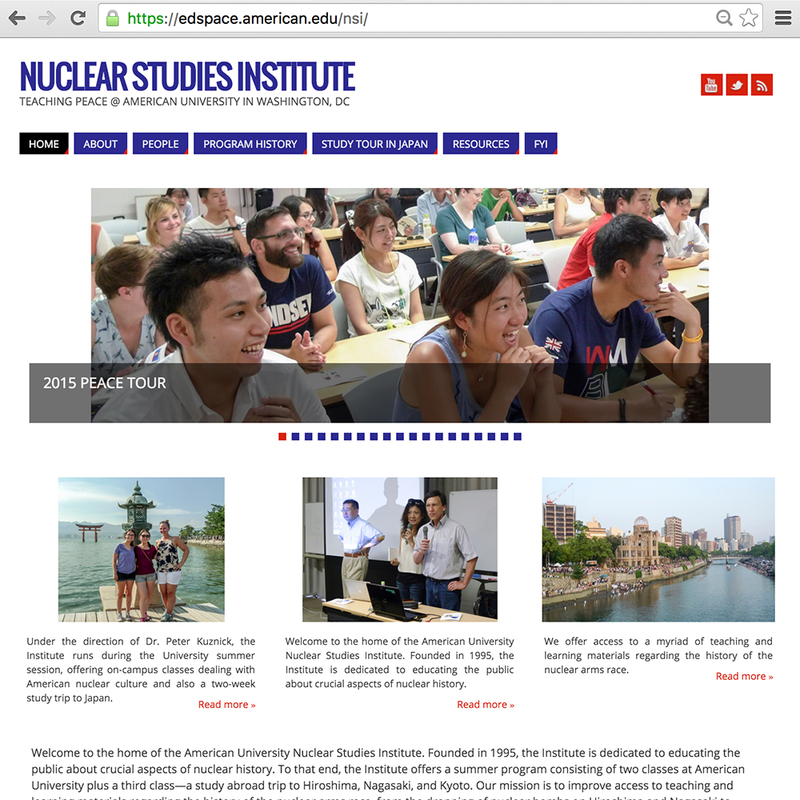 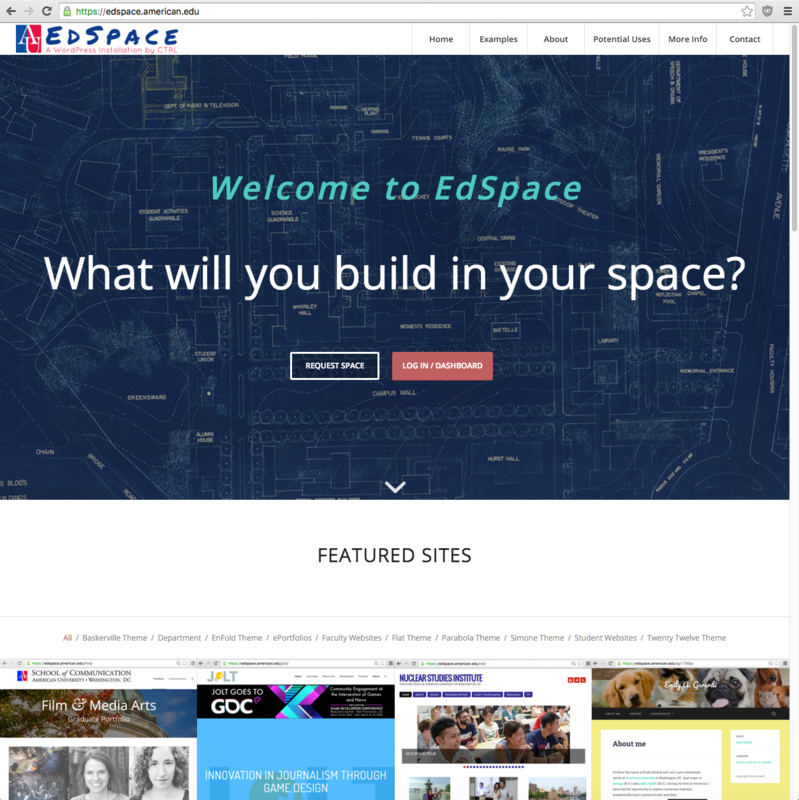 Visit the site’s homepage at https://edspace.american.edu. 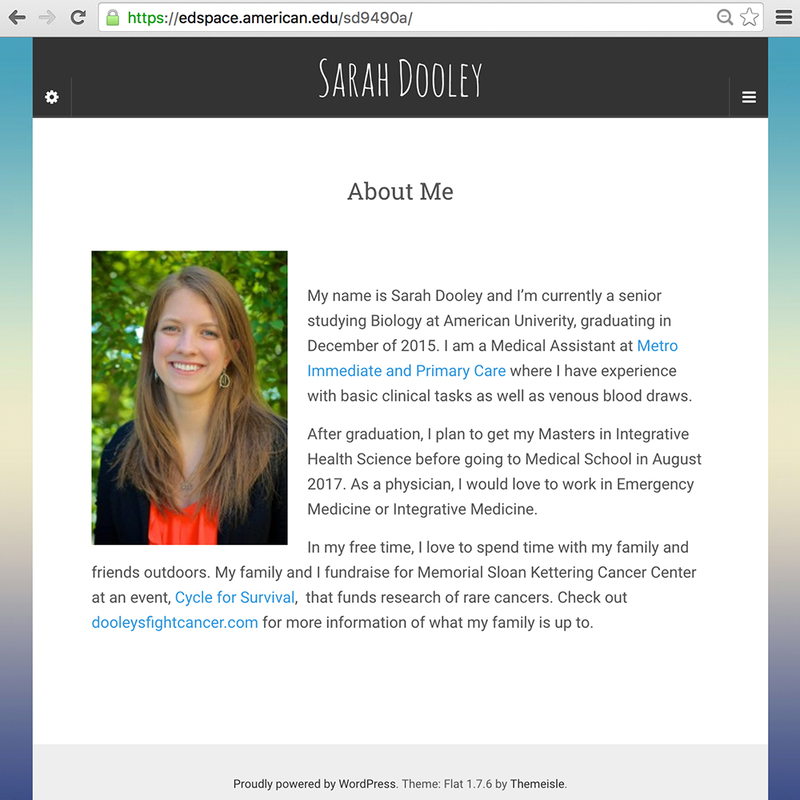 My experience developing sites.psu.edu helped me design and implement this multisite WordPress installation. 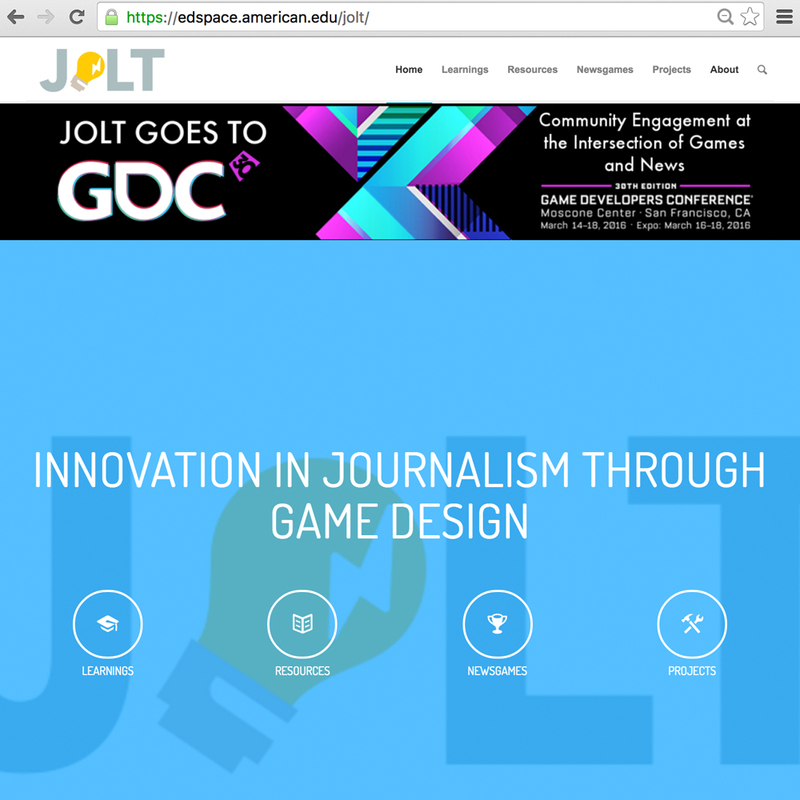 It has become wildly popular on campus without any marketing.